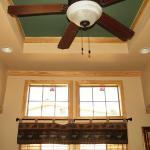 Accent your RV park model home, cottage or cabin in any of these styles. 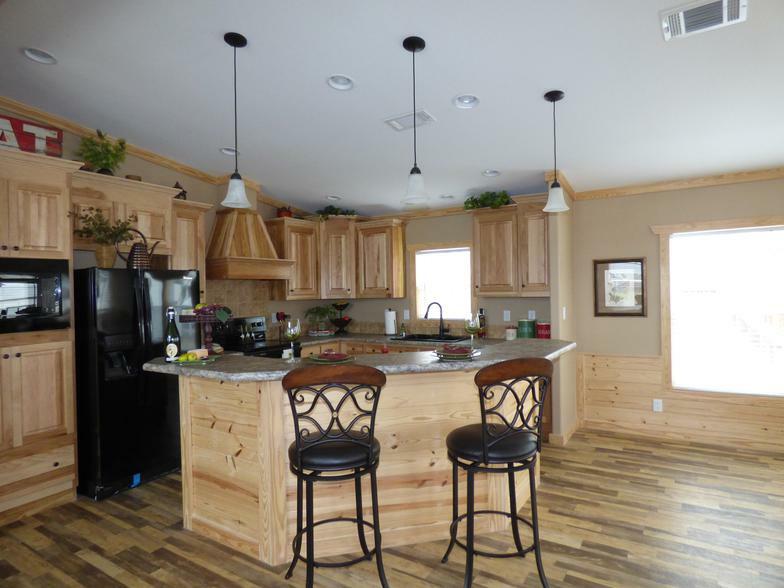 Choose from interior and exterior cabin and park model styles. 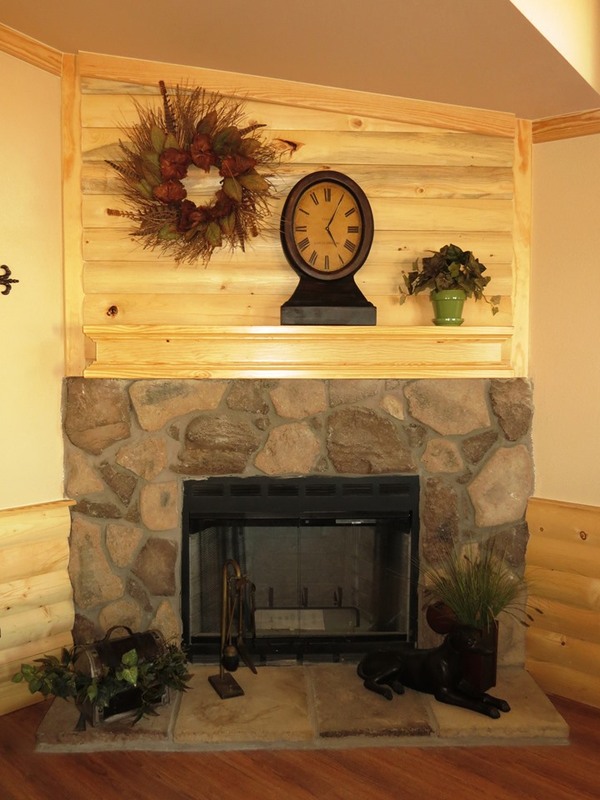 Create the perfect log cabin or cozy park home. A variety of cabin styles are available in sizes ranging from the RV park homes (under 400 square feet) to the midsize cabins (400-1200 square feet) and even to the larger cabins (1200 to over 2000 square feet). 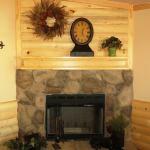 Choose from log cabins, cabins with interior pine accents, and cabins with interior cedar accents. 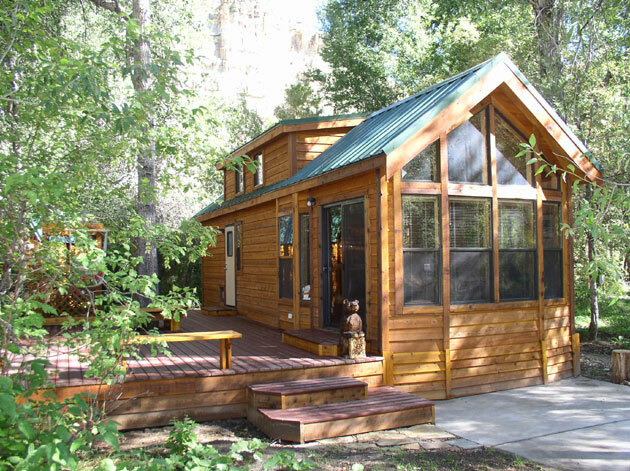 Recreational Resort Cottages and Cabins are available with interior styles including Southern Yellow Pine, Blue Ponderosa Pine, Log, and Red Cedar. Click here to view our interior cabin styles. Recreational Resort Cottages and Cabins are available with exterior styles including Log Cabins, Cedar Cabins, Cempanel Lap Siding stained in either mahogany or cedar, LP Smartpanel Siding Stained or a variety of board and batt and grey-stain Mountain lodge that are popular. Click here to view our exterior cabin styles . Recreational Resort Cottages and Cabins has designed a variety of porch options available with a RV park model, the midsize homes and cabins, and the larger multisection homes and cabins. Click here to view the porch styles. 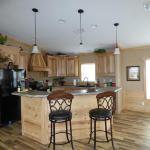 Recreational Resort Cottages and Cabins also offers a contemporary style of cottages and homes. You'll be wowed by the beauty and elegance of our contemporary cottages and residential homes. Interior standard features for our contemporary styles include full tape and texture, and come with a variety of painted accents. 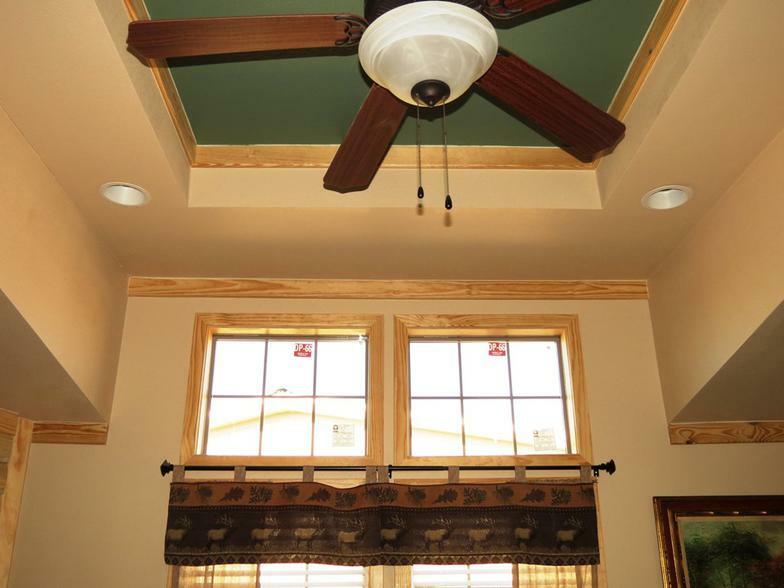 As an option, choose from various trey ceiling styles, crown molding, backsplash accents, cabinets and more. Click here to view contemporary interior styles. Contemporary Exterior options are also available in a variety of contemporary styles. Choose your color, your exterior siding, accents and more. Click here to view contemporary exterior styles available through Recreational Resort Cottages. 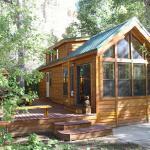 ​Recreational Resort Cottages and Cabins also offers a variety of skirting choices and styles. Finish off your cottage or cabin with the perfect underpinning to complete your look. Disclaimer: Some cottage and cabin styles may only be available in certain product lines. Call 1-887-219-4059 for more details.